Sukrit Dujsanit is a freshmean at Chelsea High School. He enjoys science and wants to become an astronomer when he gets older. He also enjoys the season of fall and looking at otters. 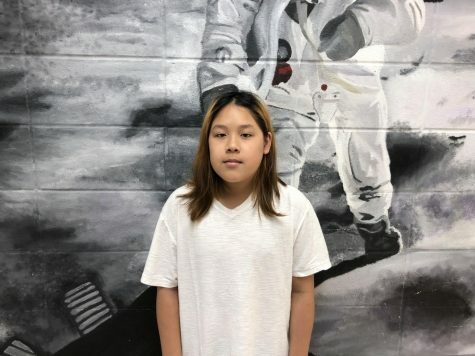 Sukrit likes writing stories that his fellow classmates will take interest in. When he's at home he likes to listen to jazz music while playing a little bit of Fortnite.